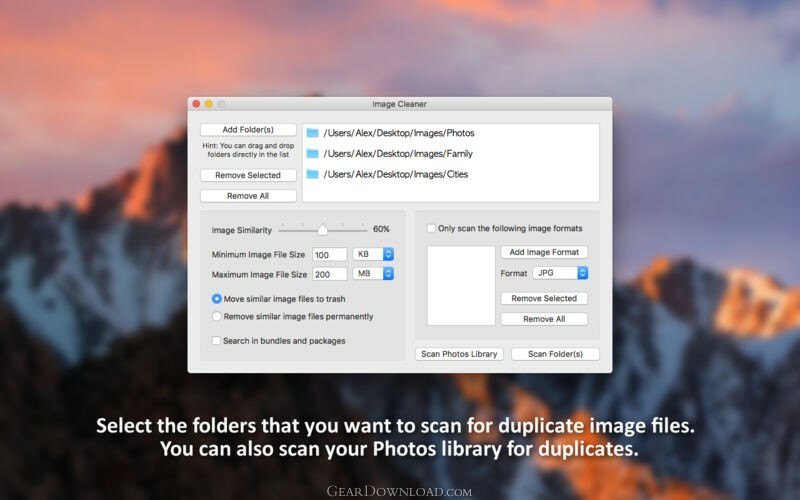 Image Cleaner is the complete solution for removing duplicate images. Limitations: Some features are disabled in the Lite version. This download (ImageCleanerLite.dmg) was tested thoroughly and was found 100% clean. Click "Report Spyware" link on the top if you found this software contains any form of malware, including but not limited to: spyware, viruses, trojans and backdoors. MyBFL:The Body for LIFE Companion 6.4c - Complete body for life S/W for palm includes Meal Planner,Graphs,Photo Album.